​From Wikipedia, the free encyclopedia. 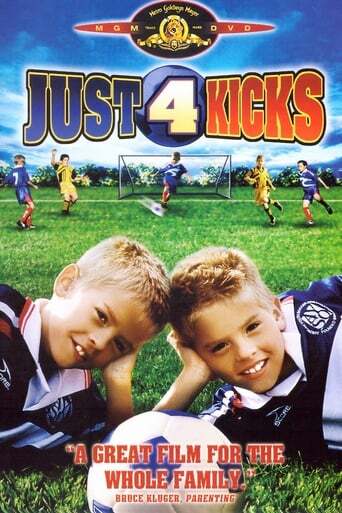 Dylan Thomas Sprouse and Cole Mitchell Sprouse (born August 4, 1992) are American actors. 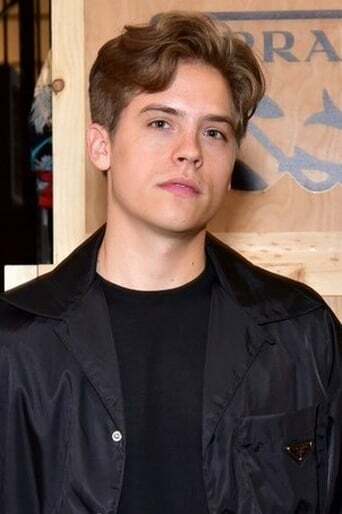 They are twins and are collectively referred to as Dylan and Cole Sprouse or the Sprouse Bros. Their first prominent major theatrical film role was in Big Daddy, where they starred alongside Adam Sandler. They later appeared in several television sitcoms and starred in the straight-to-DVD family films, I Saw Mommy Kissing Santa Claus and Just for Kicks. In 2005, they starred in the Disney Channel sitcom The Suite Life of Zack & Cody. As a result of the series' success, they have become "heartthrobs" and "overwhelming draws" among pre-teen and teen audiences. In 2006, the brothers launched a franchise known as the "Sprouse Bros" brand, which included a clothing line, book series and magazine. The majority of the Sprouses' franchise ended in 2008, except for their clothing line. They have been subsequently described as "arguably the two best-known child stars in recent years" by the media and were two of the wealthiest children alive in 2007. In 2008, they began starring in The Suite Life on Deck, the sequel to The Suite Life of Zack & Cody. The Suite Life on Deck went on to become the most-watched tween/children's television show in 2008 and 2009. In 2010, the Sprouse brothers were the highest paid teenage Disney television actors, earning $40,000 per episode combined. 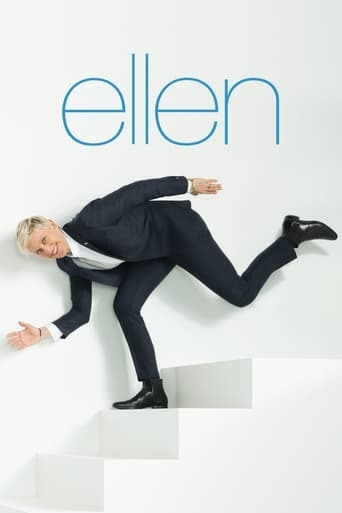 The show ended in May 2011. They began cultivating an adult image by starring in the independent theatrical suspense film, The Kings of Appletown in 2009. MSN reported by the end of the 2000s, the twin brothers became the richest teenage twins in the world. Description above from the Wikipedia article Dylan and Cole Sprouse, licensed under CC-BY-SA, full list of contributors on Wikipedia.